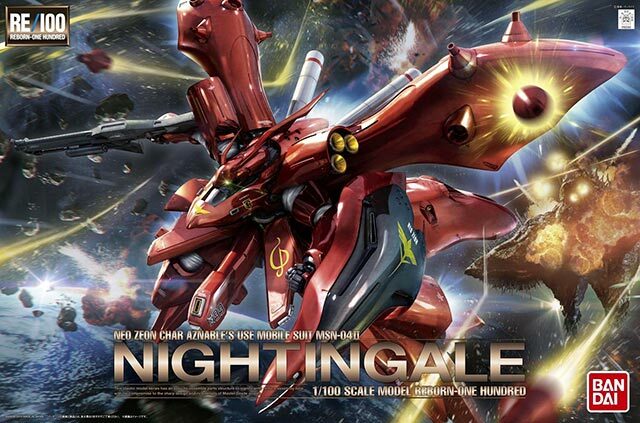 In case some of you guys missed the boat on the RE 1/100 Nightgale, it's still up for pre-order at Amazon and it's scheduled for released in October of this year. The RE 1/100 Nightingale is going up for $ at Amazon. 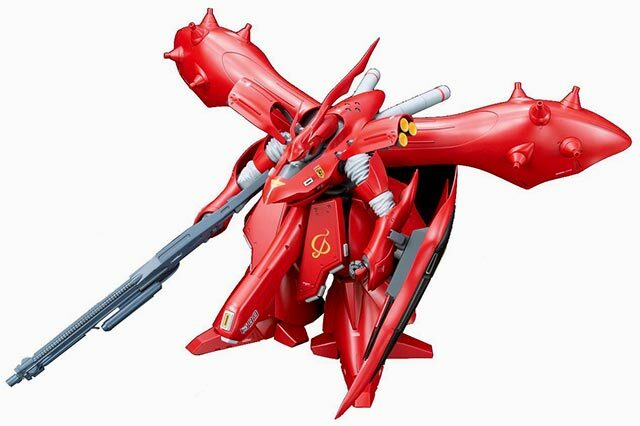 This massive mobile suit was piloted by Char Aznable in the Char's Counterattack series and was the perfect foil to Amuro Ray's Hi Nu Gundam. 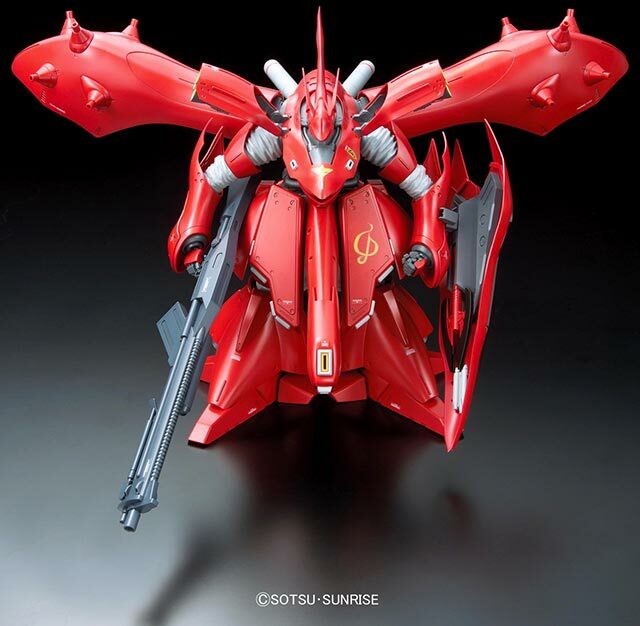 What makes this model kit special, aside from the importance of the mecha in the Gundamverse, is the fact that it is the first release in Bandai's Reborn One-hundred line. I love the Reborn line of Bandai because us fans will finally be able to see those large mecha's come to life at a price that we can afford.